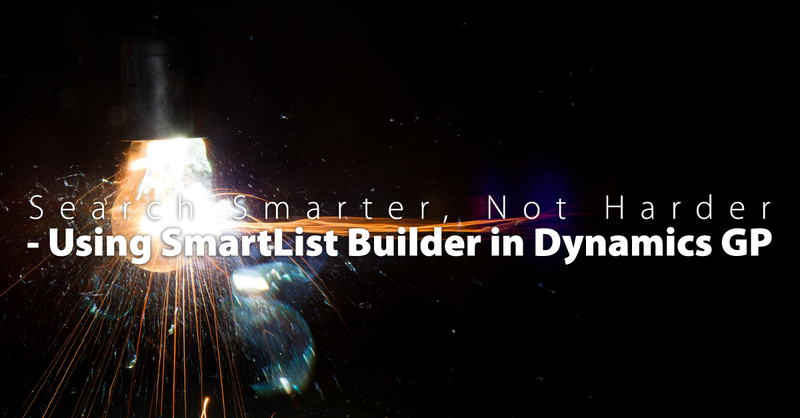 Microsoft Dynamics GP featured product, SmartList Builder comes in three different types. We have the Original SmartList Builder, Excel Report Builder, Drill Down Builder, and Navigation List Builder. 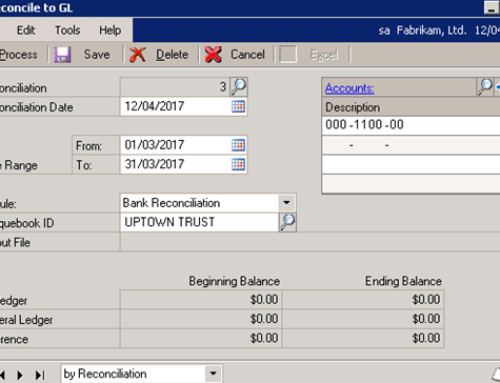 Excel Report Builder creates an Excel Spreadsheet that incorporates a live Microsoft Dynamics GP connection. 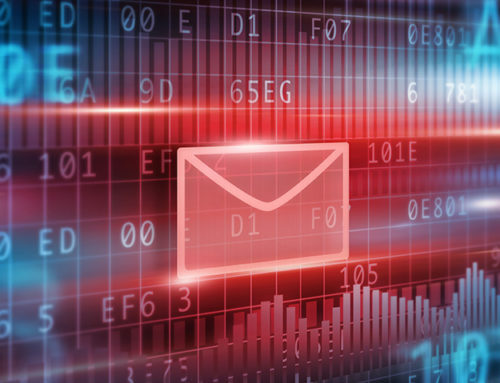 This connection allows for live, refreshed reports, at any instance. Drill Down Builder completes the Excel Report Builder by enabling the ability to ‘drill’ from the spreadsheet back towards Dynamics GP, bringing data to a whole. Within Navigation Builder, you are able to publish your SmartList into the Navigation List Builder interface. In doing so, you are able to build specific lists for certain key players in your company, and at the end, allow the information to link together. Why can’t I find my Data? To begin, this is one of the largest issues with SmartLists because Microsoft does not allow a ‘data map’ to be available. 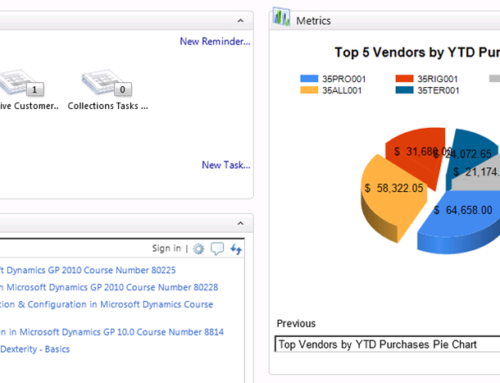 However, Dynamics GP provides us with two tools to access database tables with your information. Table Descriptions: Use the (…) button, to bring up a list of all database tables. Which are organized by product and series. Also, with options to sort and filter results. Find Button: Using the ‘Find’ button, search for distinct data fields, thus allowing for Microsoft Dynamics GP to show every table that includes the value being searched for. Then, once the correct data table has been located, the “Table Descriptions” window will show you the details of the table. Also available, are its Fields. Within this, we have the type and length of the individual fields, and their key segment value(s) for that table. Use the Dynamics GP Report Writer to shave time off of identifying which tables are necessary for creating a new SmartList. First, create this version of a report through SmartList, by printing the Dynamics GP report to the screen. 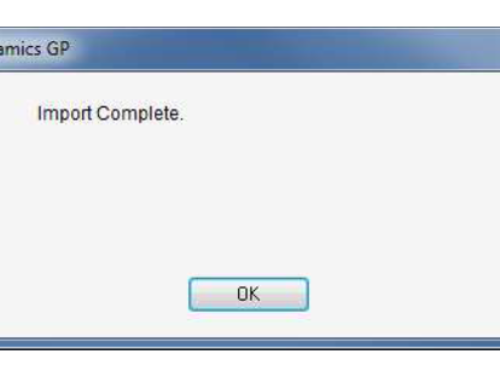 Next, click on the “modify” button to open the report definition in the Report Writer. Then, a “Report Definition” window appears. Now, all tables used to create the report are shown. This information can be then used in the SmartList Builder to add in the tables needed to create a SmartList. In order to create a new SmartList, multiple database tables need to be linked. SmartList builder needs to understand the relationship between the key values determined from Tip #1, and identifying which tables need to be linked from Tip #2. This is determined by using the “Link Method,” and if it is an “Equals” or a “Left Outer” relationship. The two options are based on standard SQL-server Query statements. Additionally, they indicate either a “One-to-One” relationship (“Equals”) or a “One-to-Many” relationship (“Left Outer”). Left Outer links allow a single record in the Primary Table to be linked to multiple records in the Secondary Table. The “Search” function provided by SmartList is designed to restrict the results shown in the SmartList Viewer. The “Search” function allows a maximum of four different search criteria to be entered. 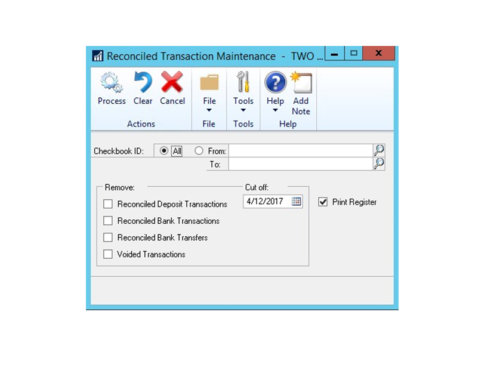 By doing so, you can use SmartList to decipher between six different transaction types in regards to a Receivables Table. Use of SmartList Builder is vital to allow access to the wealth of data stored within Dynamics GP. Utilizing these Four tips, SmartList Builder becomes a resource that improves efficiency. By, Trevor Mangru of Infinity Computer Systems.